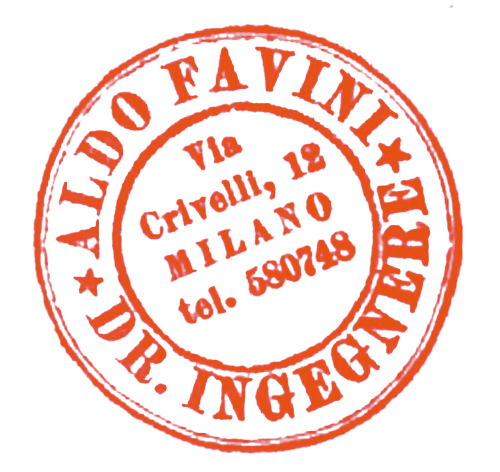 The Foundation was created in 2011, based on the intentions of Aldo Favini, to support research and education in the field of engineering and architecture of structures. It began operation in 2014 thanks to the bequest from its founder. The activities the Foundation can support are listed in its Statute and range from the institution of prizes for graduates, doctoral candidates and scholars, to the organization of seminars, workshops, courses or schools, to financial grants for research and studies. All these activities can also be carried out in collaboration with other public or private institutions. The Foundation also has the task of ensuring the conservation of the Archivio Favini, which contains books, drawings, projects and models of works by Aldo Favini, in collaboration with Politecnico di Milano, to which the archive was donated in 2012. The Board of Directors of the Foundation oversees its assets with the goal of guaranteeing operative efficacy, evaluating the suitability of activities for the aims outlined in the statute and defining the organizational and procedural parameters required to achieve its goals. The Technical-Scientific Committee of the Foundation has the task of proposing specific activities and initiatives to the Board of Directors, in the field of structural engineering and architecture.